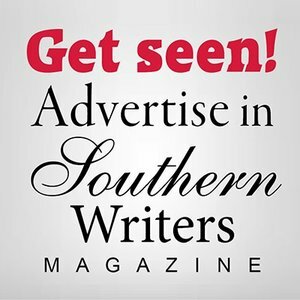 Tolar Miles is a southern novelist currently living In Panama City Beach, Florida. 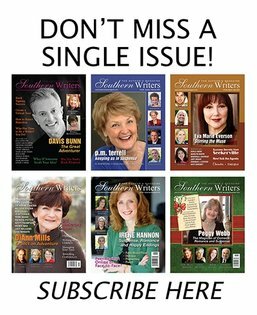 Her inspiration for writing came from everything she loves about growing up and living in the South. 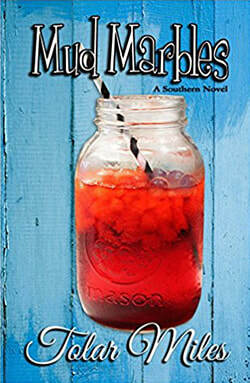 Miles' debut novel, Mud Marbles, was released by TouchPoint Press October 2014. 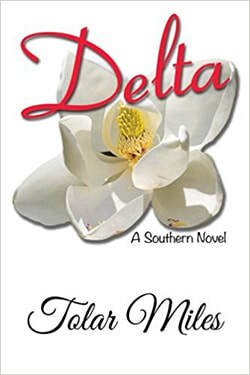 TouchPoint Press released her second southern novel, Delta, October of 2015. Walks on the beach and spending time with her family and friends are some of her favorite things to do.